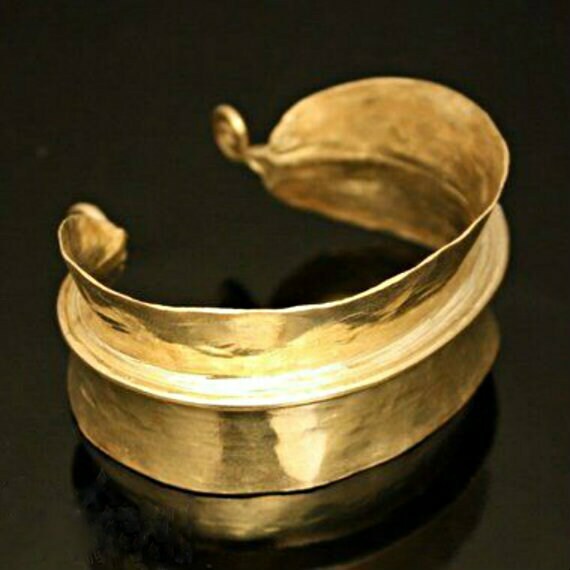 Bronze Fulani Bangle made from recycled bronze. Size: approximately 1 inch wide. 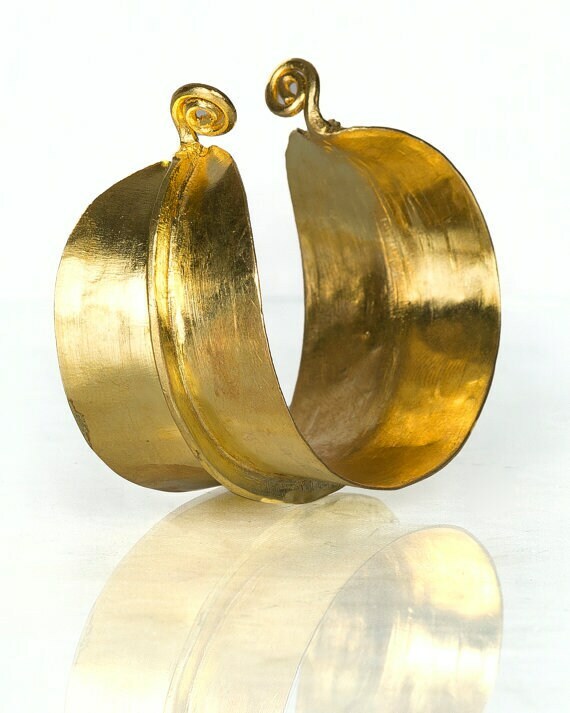 Perfect with Fulani earrings or worn alone! A Fulani African bracelet at a very good price! Seller is very courteous and easy to work with!! An altogether positive experience!